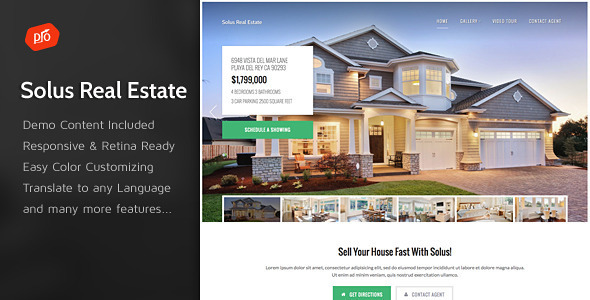 Solus selling properties WordPress real estate theme is fully responsive. It adapts automatically to different screen sizes, no matter which mobile or desktop device your website visitor use. 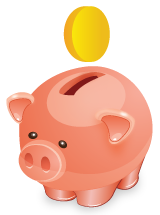 Every content & layout element has been optimised to look great everywhere.